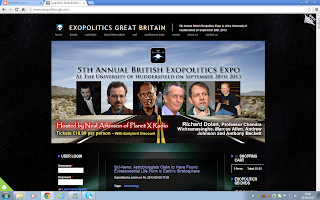 Exopolitics 2013- Astrobiology, a HPANWO TV reportage of the Fifth Annual British Exopolitics Expo, see: http://www.exopoliticsgb.com/. This year it was a one-day conference and its theme was astrobiology, the study of extraterrestrial life. 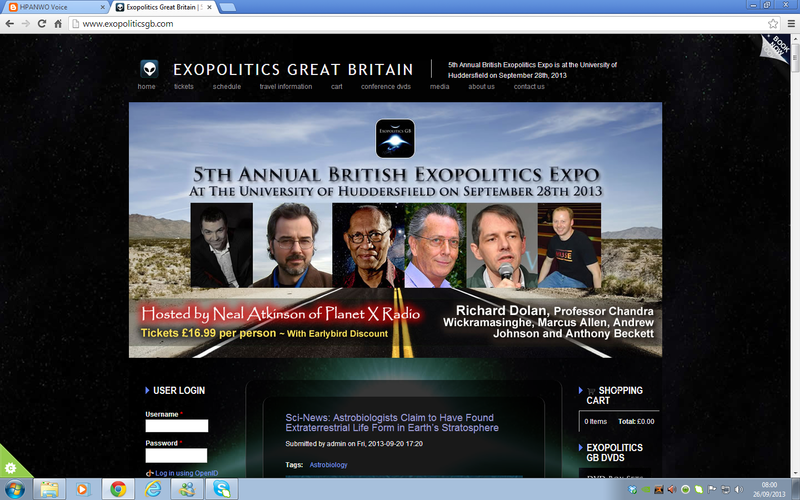 See here for previous coverage of Exopolitics Expoes: http://hpanwo-tv.blogspot.co.uk/2012/08/disclosure-city-people.html. See here for more background: http://hpanwo-radio.blogspot.co.uk/2013/09/programme-60-podcast-anthony-beckett.html. It's that MBA time again, folks! 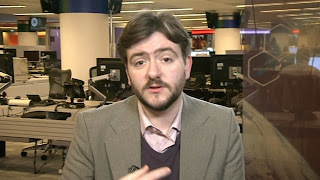 Today's Brave Materialist is Andrew Copson, chief executive of the British Humanist Association. He has shown the courage, fortitude and general superiority to be worthy of the Materialist Bravery Award. 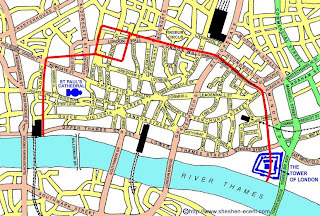 See here for background: http://hpanwo-tv.blogspot.co.uk/2011/09/british-humanist-association-gets-its.html. 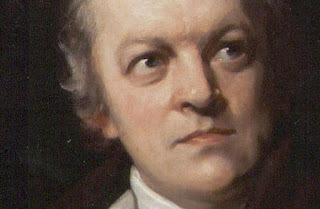 William Blake (1757-1827) was one of the finest English poets and writers. He was also a brilliant and unique artist. 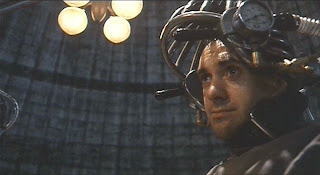 Most of all he was a general nonconformist and free spirit. 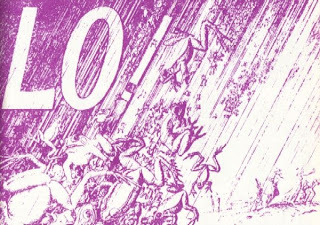 His work was inspired by a deep and profound spiritual understanding that has inspired many other artists, including Neil Hague who illustrates David Icke's books, see: http://www.neilhague.com/viewpage.php?page_id=1. 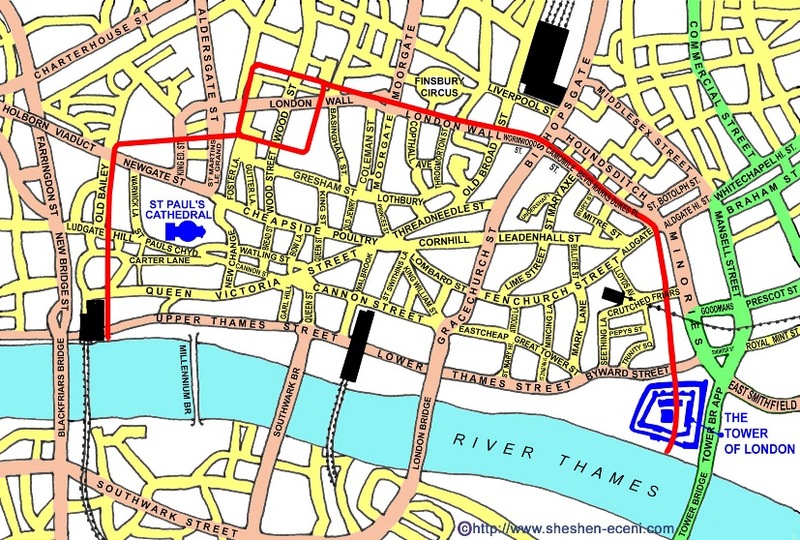 He was buried in the famous cemetery, Bunhill Fields in London. For all of history, people have been recording unusual objects falling from the sky, animals, fish, fruit, berries and sometimes artificial objects. This happened recently in Leicester, England; see here for background: http://hpanwo-voice.blogspot.co.uk/2012/09/a-rain-of-yellow-balls.html. 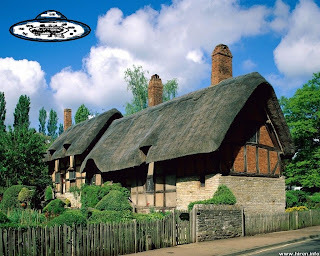 In this film I visit Stratford-upon-Avon, home of William Shakespeare, and I propose that the town be twinned with Roswell, New Mexico, see here for background: http://hpanwo-voice.blogspot.co.uk/2013/04/roswell-upon-avon.html. This film is a reply to "Boudicca0" a poster in the comments box of my film Boudica Statue, see: http://hpanwo-tv.blogspot.co.uk/2013/02/boudica-statue-hpanwo-london-truth.html. The Roman Wall, next to the Tower of London, is just ruins now, but once it represented everything about Britain and British life. See here for background: http://hpanwo-tv.blogspot.co.uk/2010/09/boudica-my-queen.html. The joke of the Hanged Hangman illustrates perfectly the obsession with bureaucracy and red tape that overrides all logical reality and common sense. See here for background: http://hpanwo.blogspot.co.uk/2008/12/hanged-hangman.html.